Slow sewing is a habit I enjoy far more as I get older in many ways, Yes, I do think my scientific personality means that my patchwork and quilting is dominated by order and precision – definitely could be described as a “nerd”! No perle cotton? So many quilters are using that these days! 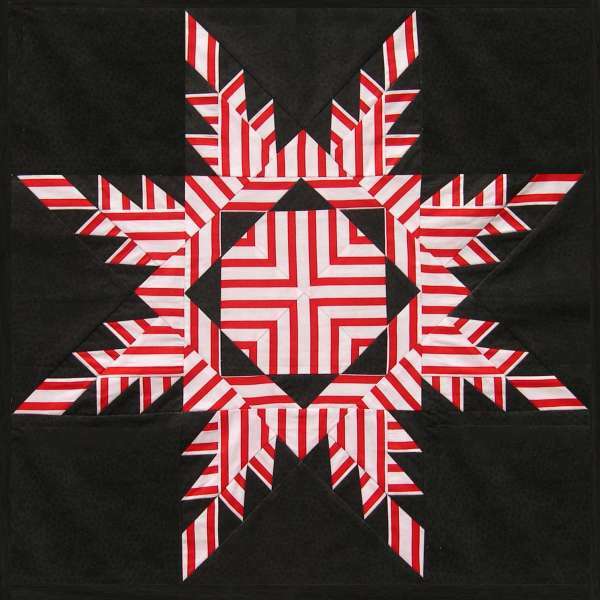 I’ve made prize-winning quilts using perle #8 and traditional quilting with small stitches. It wouldn’t be my first suggestion to a beginner, but as quilters get more experienced, they could certainly try it to see whether they like it as much as you obviously do. I prefer a very traditional look in my own work where the thread is merely creating a lowered design line, rather than being a star player in its own right, but I wouldn’t want others to think there are no alternatives. I’m glad you found the post helpful – and I hope you enjoy your hand quilting journey! I am always surprised at how much I seem to want to write – this series got longer and longer from the original plan! Thank you for this very helpful guide. I am a great admirer of your beautiful work. I am a keen patchworker but a novice quilter – so every tip is very useful indeed. I just wanted to mention, as an aside, and I hope you won’t mind this, but now that we know more clearly just how very harmful polyester is to our environment, how it doesn’t break down organically (just like plastics) that perhaps it would be better not to promote it, no matter how useful and popular it might have been in the past. Naturally, it’s good to use up what we already have at home, but let’s not encourage the buying of it ? I really hope that you don’t think I am out of line for raising this, and there are lots of areas that I am looking at to see how I can reduce my harmful impact on the world with my hobbies and lifestyle. We could all do better, I know. Your comments about polyester are interesting – as a Chemistry teacher in my other life, I have been following the current surge of concerns about plastics. I agree that the pollution of our oceans by plastic waste is having a dreadful effect on wildlife – but when we are considering our own usage, it is the single-use plastics (such as food packaging) which are of most concern. 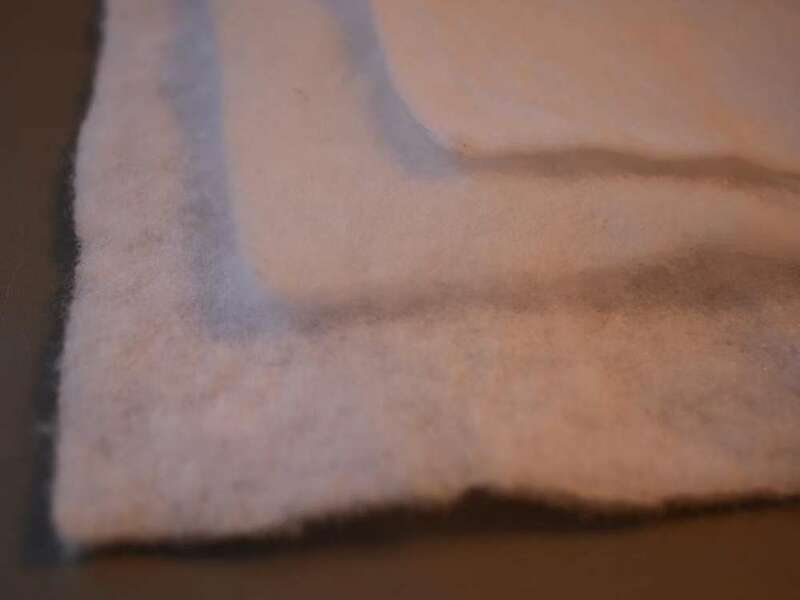 Polyester wadding which is used in a quilt which is used and loved for many years is not going to contribute very much to the problem (unless it is constantly washed, in which case it will contribute micro-plastic fragments). Unfortunately, other materials are not without their environmental impact either – cotton uses large amounts of water in its cultivation, and often dangerous pesticides too. I suppose the benefits of hand quilting are that projects take much longer to complete, and so we are reducing the amount of resources that way! How interesting to have been a chemistry teacher. I am fascinated by the sciences and would love to learn more – it wasn’t my area of interest when at school. Does your scientific background influence your artistic imagination and style, do you think ? A really clear and interesting post, Abigail, which highlights how you chose the most effective fabrics for this modern style. Choosing fabrics is something so many people struggle with! Thank you Ami – glad you are getting tempted to try this lovely technique. If you are a relative beginner, you might find some of my other posts in this Hints & Tips section helpful too, if you have enjoyed my style. Thanks for your comments Eve – I know that you are an experienced hand quilter, but perhaps with a different style to mine! I am very much in the traditional camp for my own work, but it’s lovely to see hand quilting being used in more modern ways as well. Hand quilting is relaxing to do (once you have got the hang of it! ), and gives beautiful results, which are different to those obtained by a sewing machine. Great article! There are a few things I feel differently about, which is always good starting point for discussion. Batiks – vary a lot. Don’t dismiss them out of hand, plenty of us are happily hand-quilting them. The needling test is an excellent idea. I’ve come across a few batiks that are very stiff and hard to needle, and they stay that way, so if you notice a fabric is like that and you plan to hand-quilt, don’t use much of it. 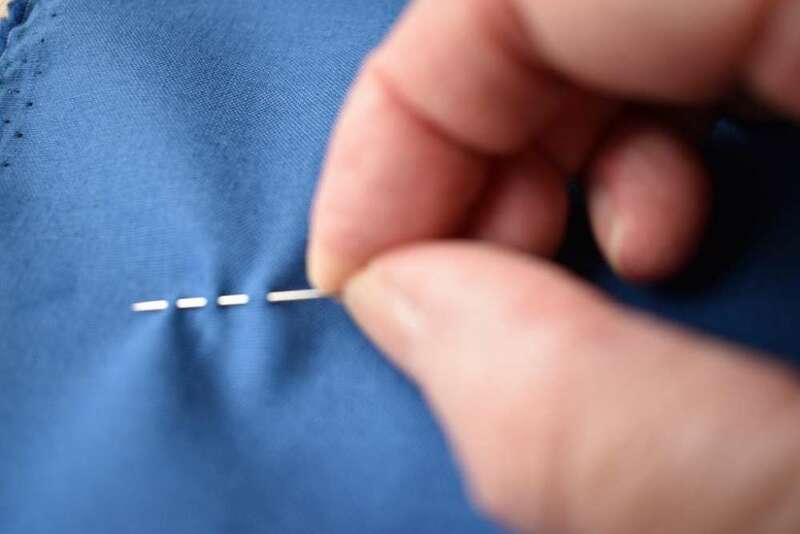 In general, they’re a bit harder to needle at minimum, so factor that in when considering batting choice, which type of needle and thread you’re using, and whether you have disabilities that make it harder to quilt. Using semi-plain or plain fabrics – yes, they show up quilting better, but there is absolutely no need to limit yourself to those if you are hand-quilting, because there is usually a way to make the quilting show up. Thread thickness and stitch size make a big difference. 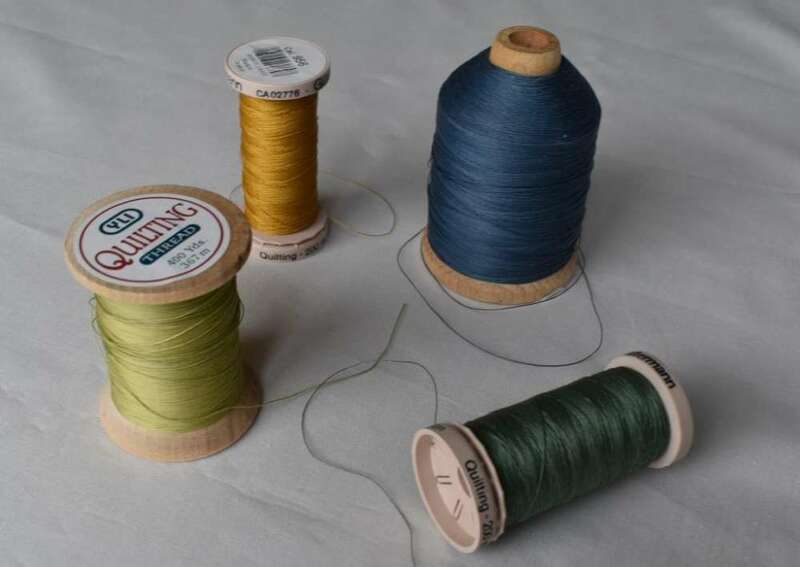 If you are using thin thread and tiny stitches, the quilting is more likely to show up as a sort of indented line, whereas with perle 8 thread and big stitch quilting, you can see the quilting line clearly, especially if you pick a contrasting colour for your thread. And if the batting is quite puffy, the stitching will show up even more. I’ve quilted extremely busy, large-print fabrics where the quilting shows up nicely. It’s advisable to make sure your quilting shows up well when you’re a beginner, even though you may be tempted to hide it, because you need to see how it looks in order to get your stitches even. Whether you are going for big stitches or small stitches, stab stitch or rocking stitch, it’s the evenness that’s crucial. It’s lovely to see Welsh quilting in this article. It’s definitely my favourite quilting tradition. I hope we’ll see modern quilting shown as well. What a lot of information. Thank you. 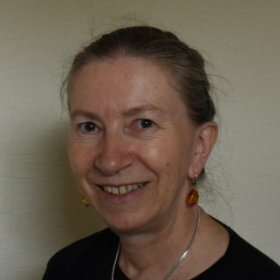 Thank you Teresa – I’m always surprised that string piecing isn’t taught more often, as it does make such a difference! Have a look out for my other videos too. There was so much at St Fagans I didn’t have time to see….. Only a few quilts are usually on display, so maybe ask in advance of your next visit, and they will get some more out for you to look at. These are wonderfully evocative quilts with such a distinctive provenance. I love the two frame quilts, which also have tantalising glimpses of lovely quilting. Thank you – this story does seem to have touched many hearts!